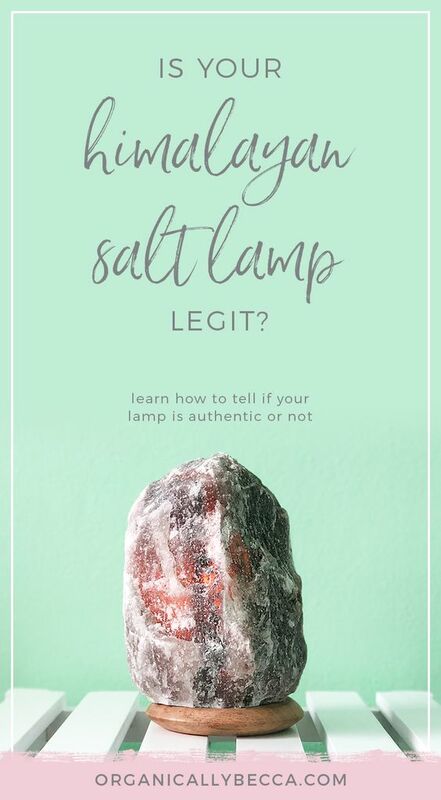 Is Your Himalayan Salt Lamp Legit? 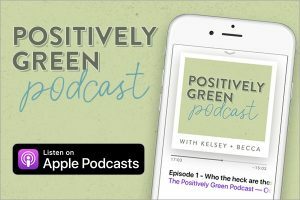 By now you’ve probably heard about Himalayan salt lamps and the many health benefits like air purification, EMF reduction, and allergy relief. But you might not know that not all of them are created equal. Even I was fooled! 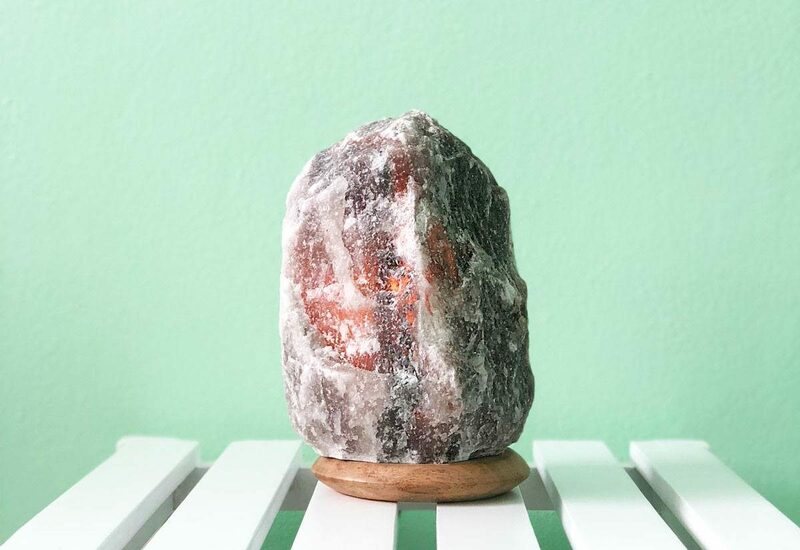 Due to its high content of numerous minerals, a Himalayan salt lamp gives off light in an irregular and muffled manner. A true salt lamp does not give off enough light to completely illuminate a room. Who would have thought! 😔 There are some other signs to look for such as country of origin (it should be Pakistan! ), a poor return policy, it’s very moisture-resistant, super durable, or if you simply aren’t feeling any benefits. So after hearing my friend Marissa rave about her salt lamp from the company So Well Made, I was intrigued and bought one myself! I was especially excited to see their many size and color options. They carry a bunch of other products besides lamps like skincare, bath soaks, candle holders, etc. Great customer service: The first time I plugged mine in, I heard a loud pop noise and the light wouldn’t turn on. Customer service assured me that this doesn’t happen often and they sent me a new cord for free, and it arrived within 2 days (I think it had something to do with the electrical wiring in my house). 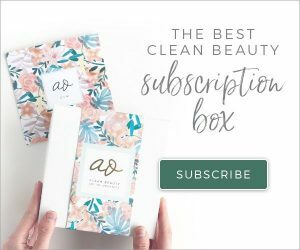 Overall I highly recommend this brand and the beautiful salt lamps! Not only do they offer many health benefits, but the ambiance alone is worth it. So Well also has a Promotions page, check it out to see what else is running now. Enjoy!